Currently, I should be packing, but I’m not. Tomorrow I’m making the trudge back to Maryland, I only say trudge because I packed way too much to come home and I need to bring it all back with me with some of the stuff I got for Christmas. Not the point though. It’s interesting how life goes living between two places. I spend more time at school than I do at home and yet I try to keep my life at school much more minimalistic simply because I don’t have the room that I have at home for all of my stuff. So every time I go between it’s “If I bring x back with me I can bring y and maybe z can go with me,” and trying to make sure that I have the essentials. Like I always say that I’m going home but every time I come home it’s different. The scenery changes the buildings get painted, things are built, signs are added and taken down and it just gives me a different vibe. Being at school and school becomes the new normal for me, not the back roads that I took to high school, I’ve been getting mixed up on roads that I used to know like the back of my hand and I’m figuring out which city road will take me away and which will take me back. I’ve learned the back roads of a city I never saw myself in and I’m starting to get from A to B without directions. I’ve noticed that life is a lot different when you live in two places. 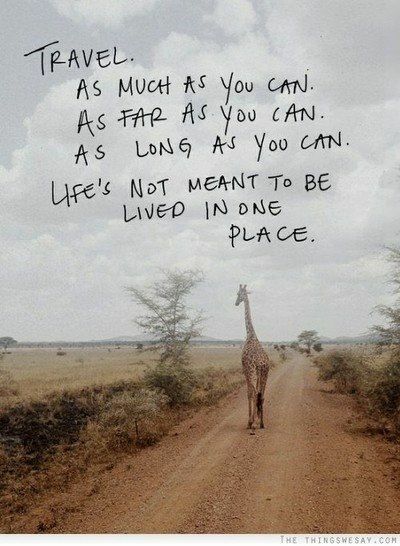 There is more to life than living in one place and that’s something I’ve always thought. I never really liked the idea of being a stationary kind of person in my young adult years and now that’s how I live. I have two rooms and two lives almost. School and home hardly ever intersect. I talk to my friends that I met at school at home and my other friends and family at school but it’s not like they’re the same at all. It’s not like my friends from home come to school and my friends from school come home with me really, like it happens sometimes but not often. The more I go back and forth I begin to notice how much my life has changed in the past year and a half. I used to believe that it was in a bad way but the more I get used to it the more I understand where I am in life and I get more and more comfortable with that. I feel like I’m on the right path to where I’m supposed to go and the living and the trudging back and forth between Maryland and Pennsylvania every month is so worth it.